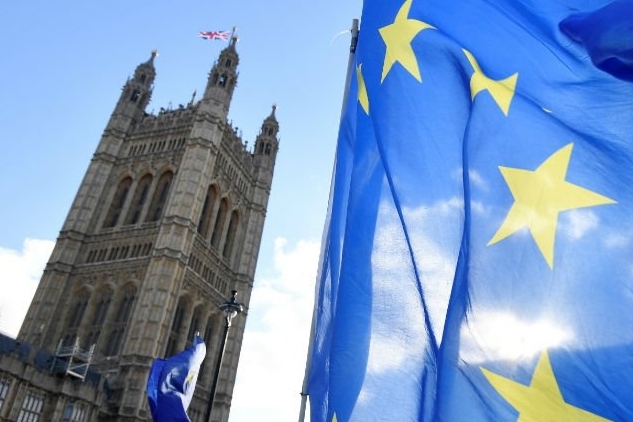 EU citizens currently living in the UK, or who arrive before 31 December 2020, will have the right to stay here after Brexit under the EU Settlement Scheme. To qualify for the scheme, individuals must prove their identity, their nationality, that they have been living in the UK and will also be checked for whether they have any serious criminal convictions. A number of aspects of the Scheme are not yet fit for purpose for trafficked persons. The government intends to process registrations under this scheme online, with support provided for those with low computer literacy. They have stated that they will accept a wide range of documents to prove residency and that the ‘default’ position will be in favour of the applicant. The government has stated that tackling modern slavery and supporting those victimised are key priorities. Failing to ensure victims can fairly and safely register to remain in the UK after Brexit contradicts this position. It may also lead to re-trafficking of victims who are unable to pay the fee or otherwise successfully complete registration, or who are wrongfully deported due to crimes committed under duress. “Victims of human trafficking and modern slavery have the same rights as all other EU citizens currently living in the UK and wishing to remain here after Brexit. However, they will also experience specific and substantial barriers to achieving those rights if government fails to acknowledge their position and act accordingly. It is unconscionable that people who have already experienced trauma and distress within the UK should be subjected to unfair processes, such as being required to pay fees to remain in the UK after being exploited here, or facing potential deportation due to being forced to commit crimes by exploiters. FLEX has recently spoken out about these issues in the national media, including in the The Guardian and The Independent. If you would like to speak with FLEX for a media comment about this issue, please use the contact details found here.